There have been a huge number of variations of the Bentley Continental since its launch back in 2003. Now in its 2nd generation, the Continental has been through thunking-great 6-litre W12 variations, clever 4-litre V8 models with intelligent cylinder-shutdown tech to save fuel while running, and even a special version of the GT Speed with a body styled by Italian coachbuilder Zagato. Here, I’d like to focus on just one, very special model, and it’s only the most powerful Bentley ever produced. If those words don’t ring in your ear slightly and your hear doesn’t speed up a few bpm at their mere mention, then frankly I think you’re probably on the wrong website. 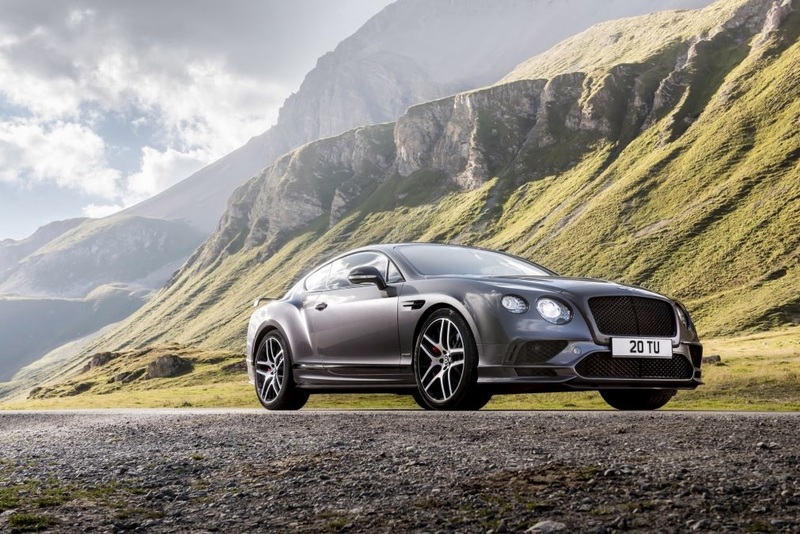 Announced by Bentley in 2017, the supersports takes the usually powerful-yet-refined Continental and takes it to the extreme end of its power spectrum. 700bhp and 750 lb-ft launch the Supersports from 0-60 in 3.4 seconds. Top speed? 209mph, thank you very much. All-wheel-drive feeds that power to the road surface from the W12 (could the most powerful Continental really be powered by anything else? ), allowing for torque vectoring to further adhere this monster to the road. Carbon fibre features heavily, both inside and out, including the dignified spoiler, which runs the breadth of the rear, while a front splitter and rear diffuser contribute to the lift-cancelling aero effort. And, for those among us who enjoy a side of dead insects with their Sunday breakfast b-road blitz, the Continental Supersports is also available in 205mph convertible form. The 2005 Bentley Flying Spur was the second Bentley to be produced under VW ownership after the Continental. Designed as a flagship saloon to launch the company into the 21st century, it combined the traditional qualities of Bentley by taking an exceedingly luxurious cabin and teaming it with an enormous engine. Shared with the Continental GT, the Flying Spur’s 6-litre, twin-turbo W12 engine put out 552 bhp and 479 lb-ft of torque, which propelled all 2 ½ tonnes of opulence from 0-60 in just 5.2 seconds, with all-wheel air suspension making sure occupants in the back didn’t spill their gin and tonic. In 2008, the engine’s power output rose further, with the ‘Spur gaining an extra 50bhp and 70 lb-ft, and dropping under the 5-second mark in the 0-60 dash. In this form, the Flying Spur was capable of over 200mph, making it the fastest four-door saloon available at the time. 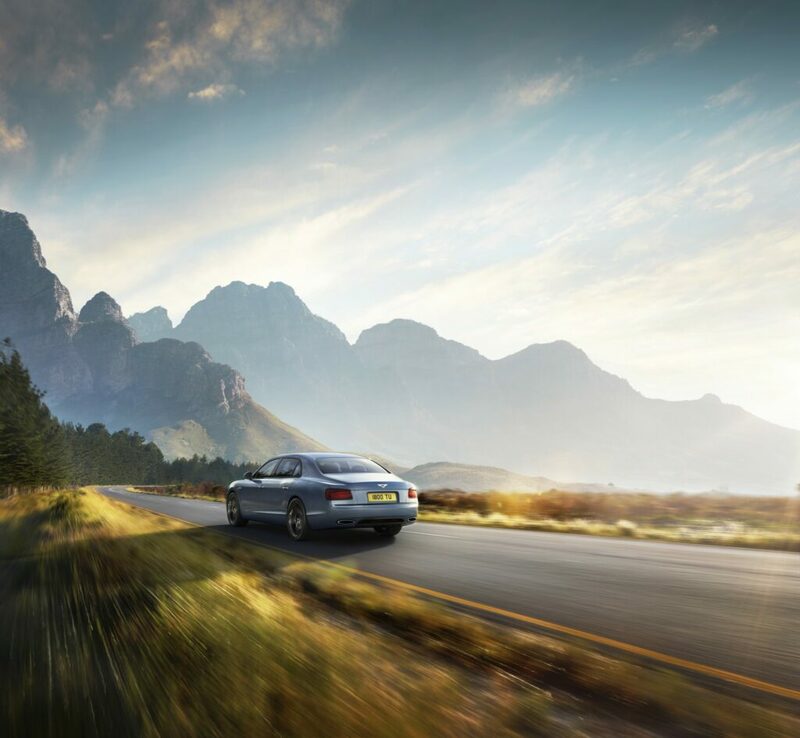 A new generation of Flying Spur was unveiled in 2013, carrying on with the 6-litre W12 from its predecessor but this time mating it with an 8-speed automatic as opposed to the 6-speed ZF boxes of the older cars. 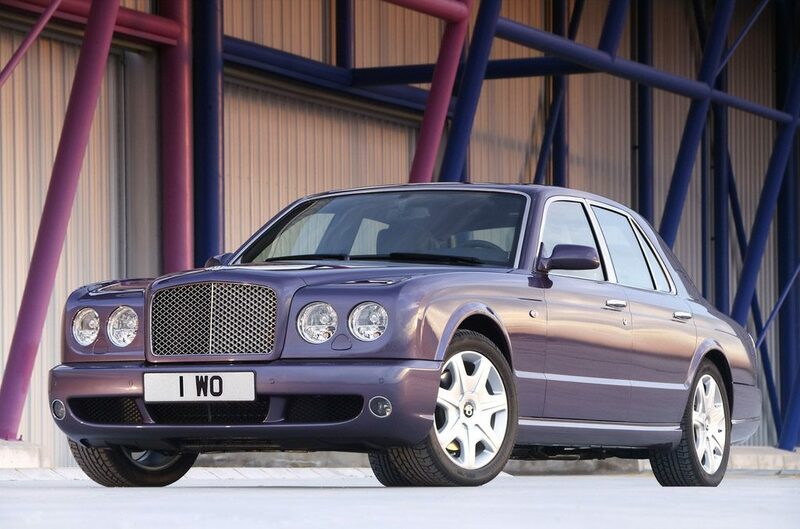 This time, the W12 was given even more power – 626bhp and 605 lb-ft of torque, with the option of having a Flying Spur with a V8 (for those of a more economical disposition) following a year later. The Bentley Arnage was an absolute bruiser of a machine – giving off an imperious vibe akin to Daniel Craig’s James Bond – fine, slick suit and excellent manners, but hard as nails and ready to fight off all comers with sheer brute force, should the situation call for it. The Arnage was originally developed to be powered by a 4.4-litre V8 BMW engine, which it launched with in 1998. However, following a battle for ownership of the Bentley and Rolls Royce brands between Volkswagen and BMW, VW took control of Bentley and opted to instead revive the outgoing pushrod 6.75-litre V8 from the Turbo R, which was fitted to both the Red Label and Green Label Arnages offered from1999 onwards. While heavier than the unit originally slated for the Arnage, this engine arguably suited the car’s character more, and by the end of the Arnage’s lifespan, the run-out special Final Edition featured this motor with 493bhp and a staggering 738 lb-ft of torque. 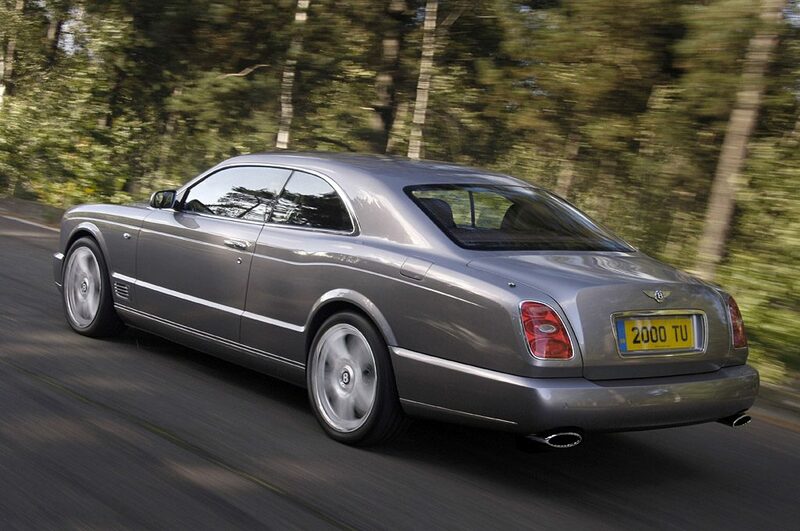 Performance figures were respectable yet stately, as befitted the Arnage. 0-60 could be dealt with in 5.2 seconds, with this 1.9m-wide, 5.6m-long cathedral of an automobile capable of thundering its way to 180mph, should sir require it to. 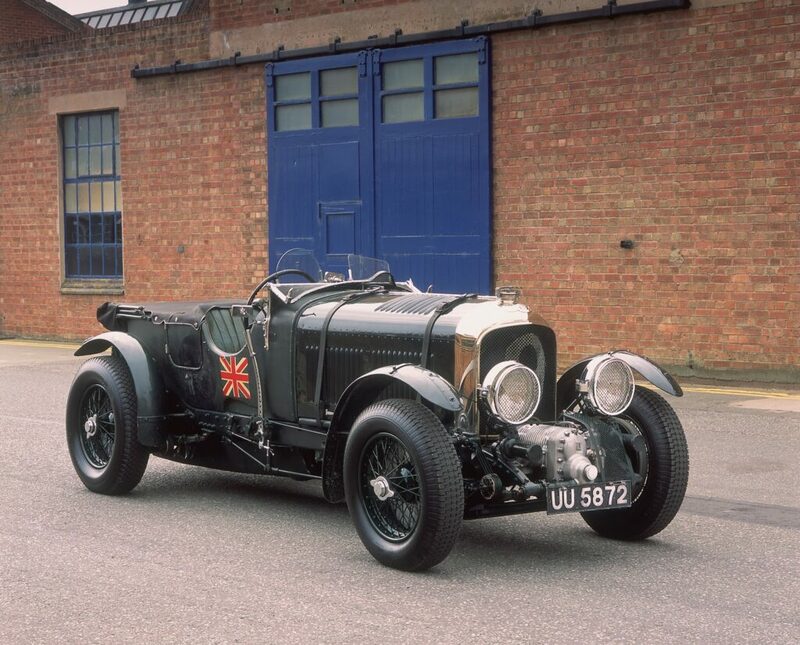 Possibly one of the most recognizable Bentleys of all time, the Blower Bentley built on the talents of the Bentley 4 ½ Litre of the late-20s with the addition of a Roots-type supercharger which hung in front of the headlamps. 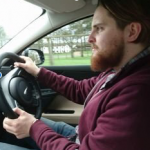 This made the car easily distinguishable from regular 4 ½ Litre models, as well as having the less desirable effect of inducing understeer, thanks to the additional weight ahead of the front wheels. 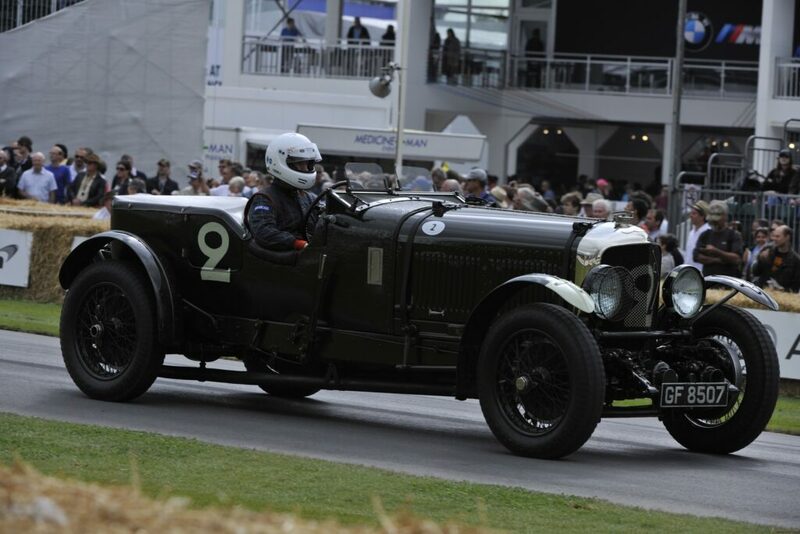 Blower Bentleys received the same uprated fuel tank as the 4 ½ litre, after a stone thrown up from another car ended Bentley’s hopes of a Le Mans victory in 1925. In addition, Blower power units also received uprated crankshaft, pistons and lubrication systems. In touring trim, the engine put out 175hp, with racing models producing 240hp – making them more powerful than the 6 ½-litre engine Bentley had also developed. Bentley introduced the Speed 6 as a more sporting version of their 6 ½ Litre model, which was already pretty brisk itself. Production models had an output of 180hp, with racing versions tweaked to produce 200hp. ous “Bentley Boys” of the 1920s and 30s, raced his Speed 6 against the Blue Train from Cannes. Countering a claim that a Rover Light Six had gone faster than the train, Barnato raised the stakes by claiming he could reach London before the Blue Train reached its terminus at Calais. 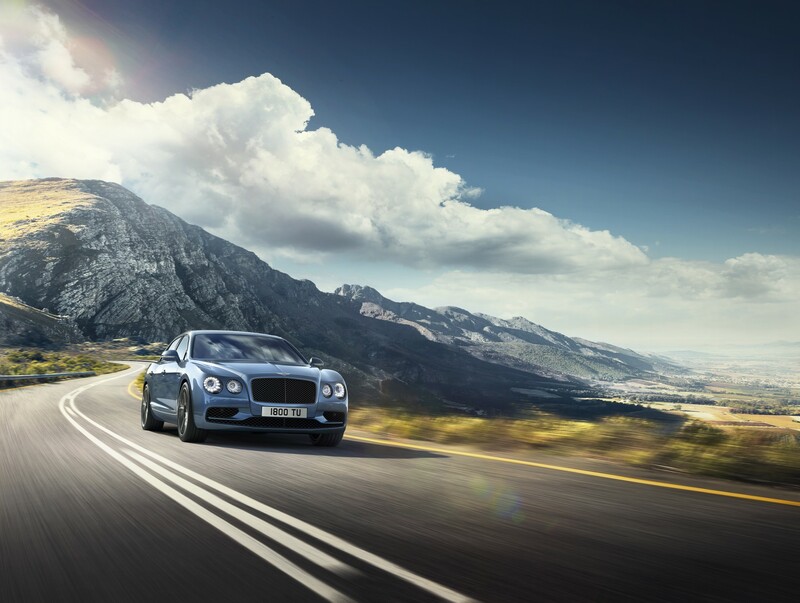 In 2015, Bentley unveiled an homage to the Speed 6 at the Geneva motor show. 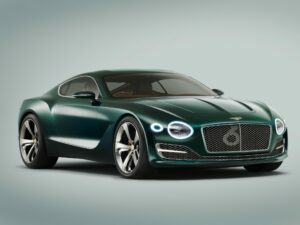 Shown as simply a design concept, the EXP 10 Speed 6 showcased Bentley’s design language applied to a futuristic two-seat sports car. It’s hoped that Bentley will put a version of this car into production between 2018 and 2020, with the possibility of V8, W12 and – for the first time in a production Bentley – a V6 plug-in-hybrid. The name Brooklands has adorned two Bentleys in recent(ish) history. The Brooklands saloon preceded the introduction of Arnage in 1998, but the one we’re interested in here is the 2007 Brooklands coupe. Production was limited to just 550 hand-assembled cars powered by a 530bhp, 774 lb-ft variation of the Bentley 6.75-litre V8, meaning the Brooklands was good for 0-60 in five seconds and a top speed of 183mph. The 2007 Brooklands arguably united the two different personalities of Bentley motor cars over the years, managing to be both utterly luxurious in normal driving but also powerful to the point of being completely unhinged. Those looking to invest in a used example should stockpile cash for petrol and rear tyres. 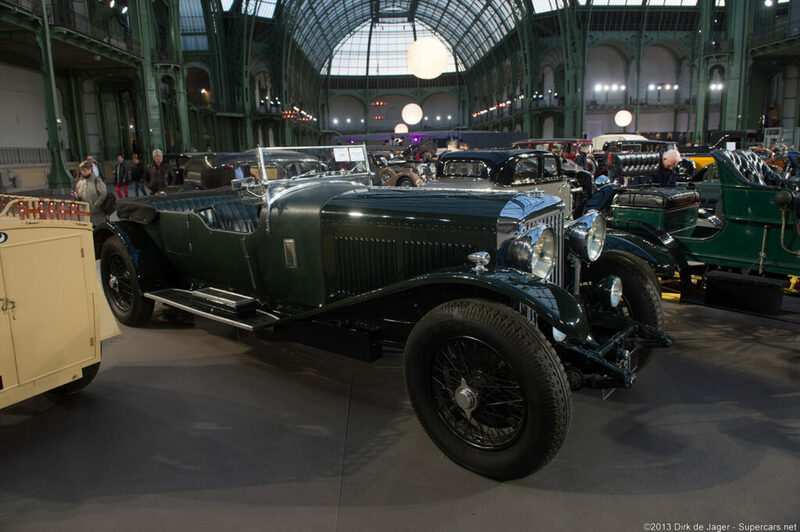 Bentley has never shied away from building large cars with Ettore Bugatti once famously describing the British marque’s cars as “the world’s fastest lorries”. In 1930, they would produce a sports car which would ring truer than any other with that description. The Bentley Eight Litre was the last new model before the company was sold to Rolls Royce. Weighing around 2 ½ tonnes, depending on the coachworked body that was fixed to the chassis, the Eight Litre was powered by (you guessed it) an enormous 8-litre straight-six , which had an output of 220bhp. This doesn’t sound like a lot for today, but bear in mind that contemporary Alfa Romeos were putting out closer to half of that. Which of these cars would you name as the best Bentley? Let us know in the comments or on Twitter.